Well, we are officially in Spring. Sailing season is just around the corner. I hope everyone is busy making plans to uncover their boats in mid-April. And speaking of mid-April, please make plans to come out on Saturday April 13 at 9:00 to help us open the club. We need lots of volunteers as we clean the place up for the 2019 sailing season. Email and Facebook announcements will be sent out in the next couple of weeks. We have selected someone to be our club maintenance person for 2019. His name is Ron Anderson. He lives in Clermont and has experience in property management, building construction, building maintenance and small engine repair. We are excited to have him aboard for the year. His contract started on March 1st. He will start by helping us get our equipment ready for the season. He will report to the Grounds Committee, which will be responsible for setting Ron’s priorities. The board gave approval to replace our aged and cracked boat ramp. We are in the process of getting competitive bids on the project. As you can imagine, they vary widely. Our summer sailing camp always fills up quickly. Registration is open. Please go to the web site to sign up. 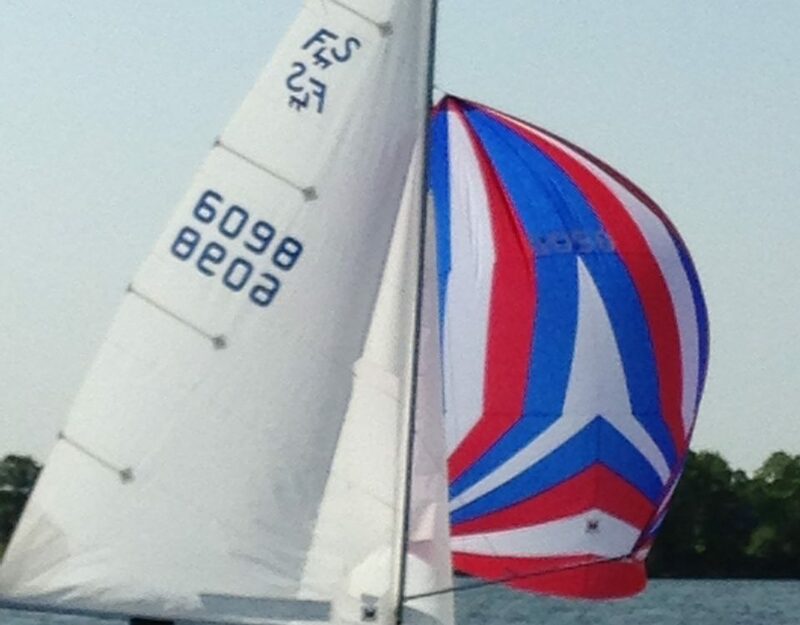 Racing season starts on April 24 with our first Wednesday night series event, followed quickly by a Laser Regatta and the start of our Sunday afternoon series. See the Racing – Bob Hickok report for more information. Dennis and Ki are working hard to get assigned dry-dock parking spaces implemented. They will send out notices as they work through the details. 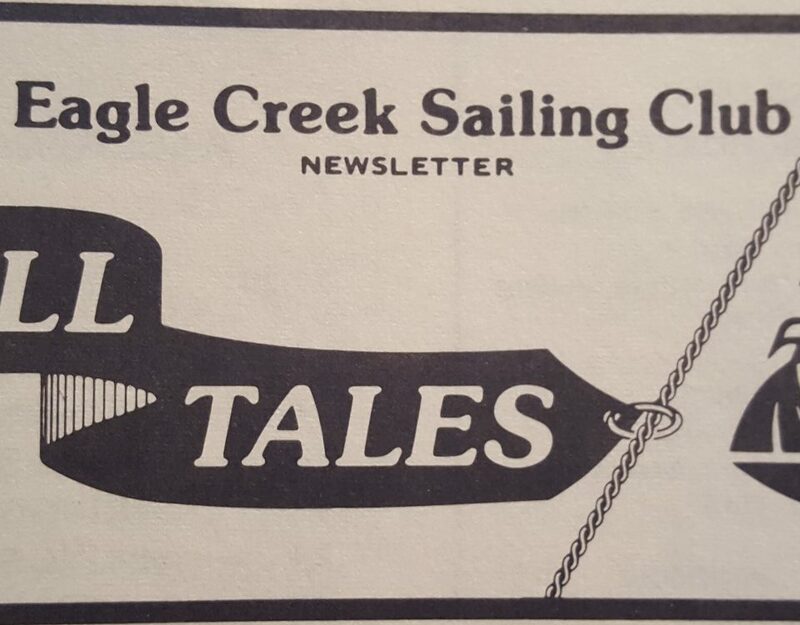 Nan Schulze is organizing some Ladies Sail events this year. She had a planning meeting in late February, which generated lots of ideas. More on that from Nan later. Our Grounds Committee is going to set up flower beds around the club. We are looking for club members to volunteer to maintain them. You will get volunteer credits for your work. Contact Nan for more information. Don’t forget we now have gas grills in all shelters for club member use. Shelters can be used by members for family gatherings and cookouts. If you need to use the entire shelter, contact Vickie Greenough to reserve. Stay warm and start getting ready for spring!